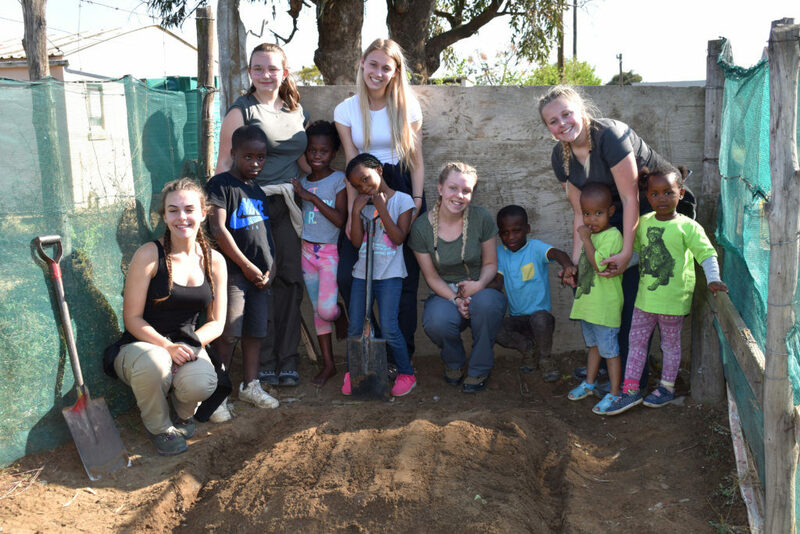 This year, Shamwari Game Reserve teamed up with Shamwari Conservation Experience to make a difference in the local communities of Paterson and Alicedale on what would have been Mandela’s 100th birthday! 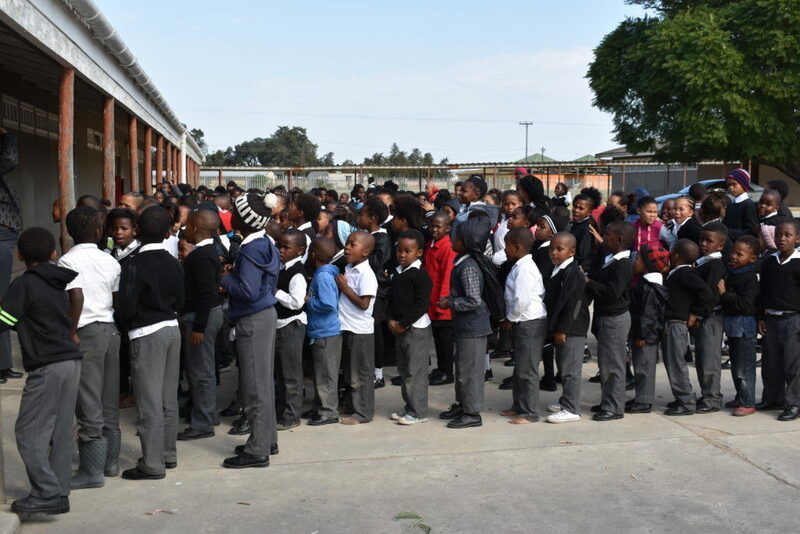 This year’s Mandela Day theme was #ActionAgainstPoverty. Two teams headed out to two different schools in Paterson and Alicedale. A majority of our staff come from these local communities so we found it only fitting that we gave back on such a special day. 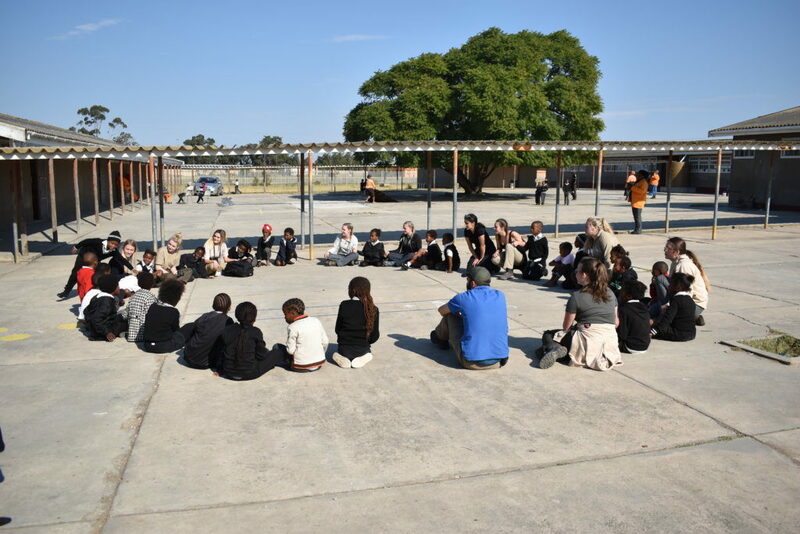 The Shamwari volunteers had an absolutely amazing day spreading love among the children and playing up a storm! 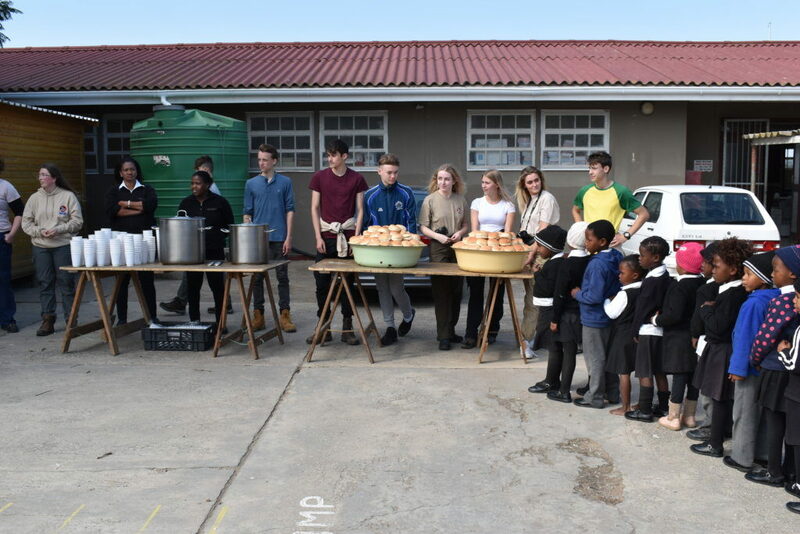 Once the soup was ready to be served, the school children lined up in their classes and waited patiently for their lunch. 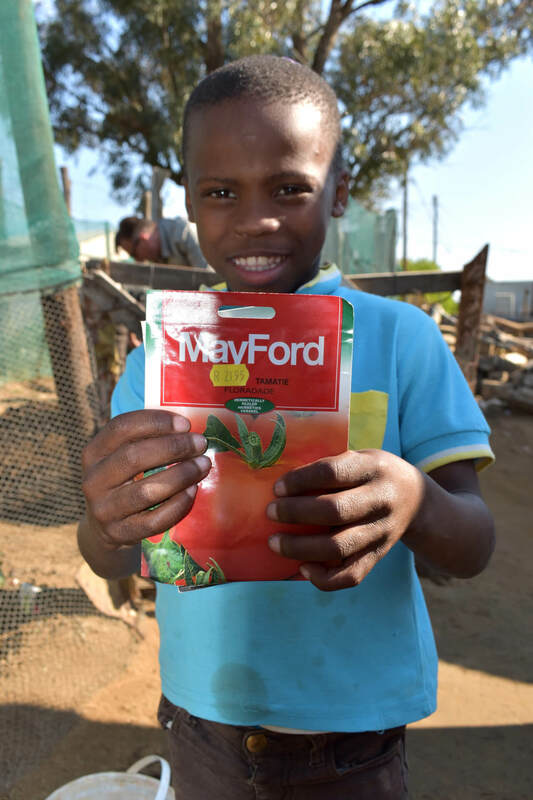 They each received a cup of soup, a bread roll, an orange or an apple and a packet of chips. For some of these underprivileged children, this is their first meal of the day so we made sure to make it a filling one. After feeding about 500 school children and their teachers, we split our team up in Paterson to visit three different centres to support them as we had plenty of soup to donate. 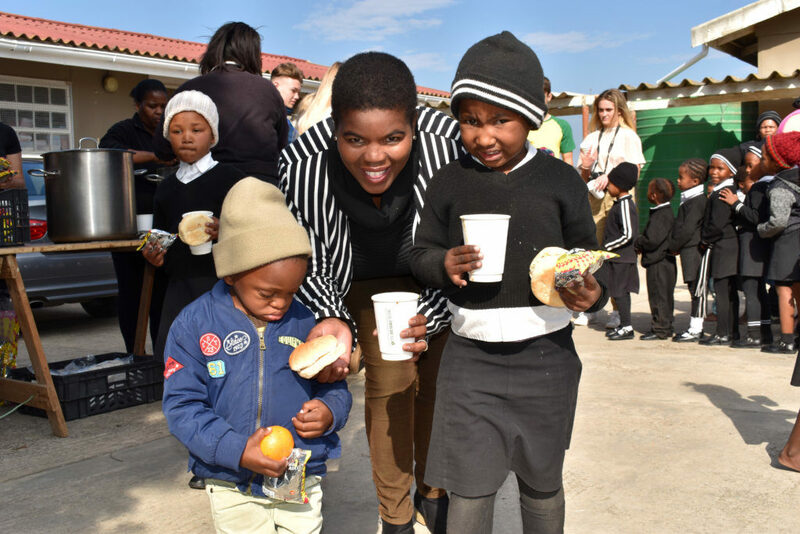 We chose to support three worthy places, namely Khanya Care Centre, Bonwabisa Old Age Centre and Sinovuyo Day Care Centre. 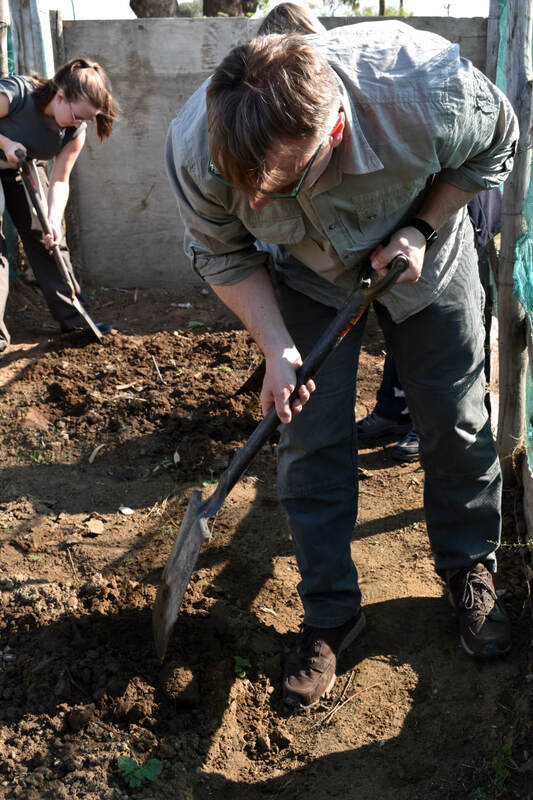 The teams then spent the afternoon doing some much needed work in the vegetable gardens of Khanya Care Centre, Bonwabisa Old Age Centre and Bavumaleni Day Care Centre. 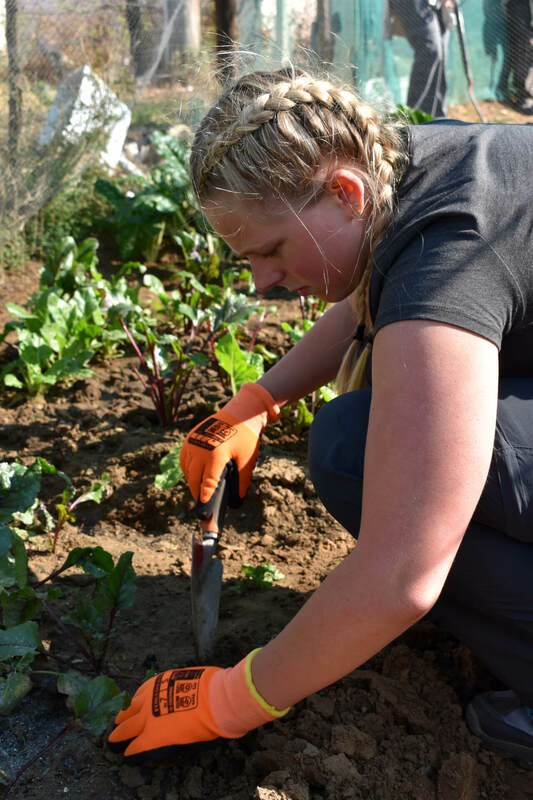 A number of SCE volunteers also got their hands dirty improving a vegetable garden in the Hendrik Kinese school. 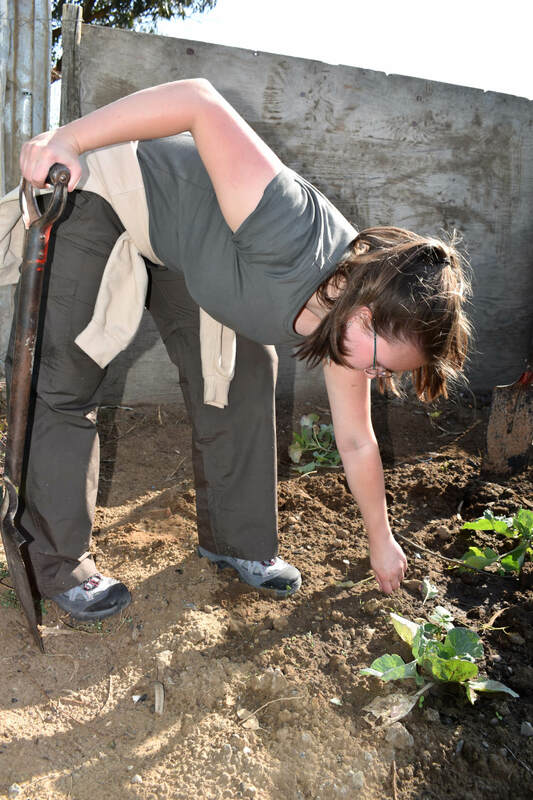 This included removing weeds in the gardens, providing nutrients to the soil and planting seedlings. We hope will prove to be fruitful in the months to come! 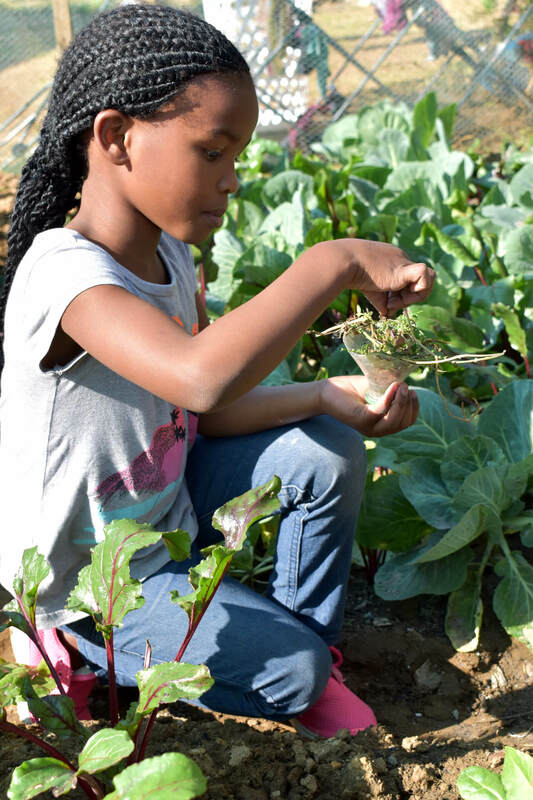 These centres can use their vegetable gardens to sustain themselves while also generating a profit from selling when they have vegetables in abundance. 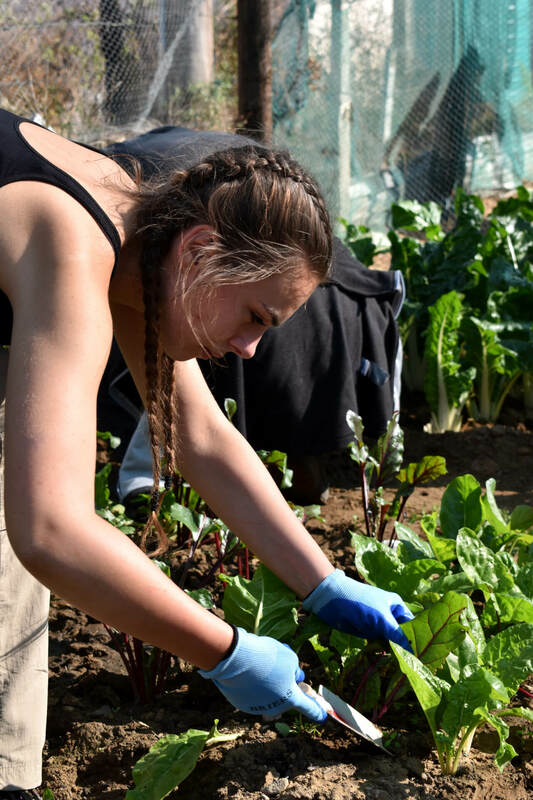 At Shamwari, we encourage members of the community to be sustainable in their actions. All in all, it was a fantastic day where Shamwari staff members took a great step in the right direction of action against poverty.